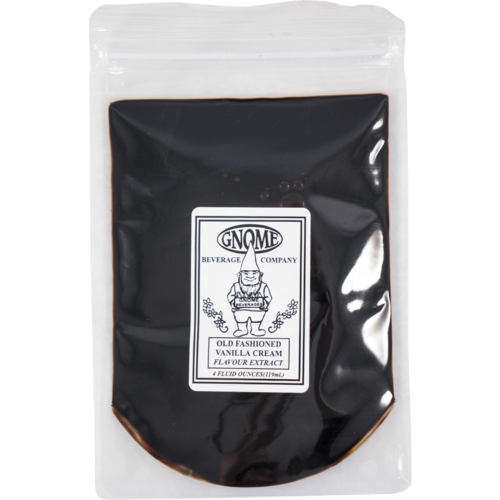 Gnome Cream Soda Extract - 4 fl oz. 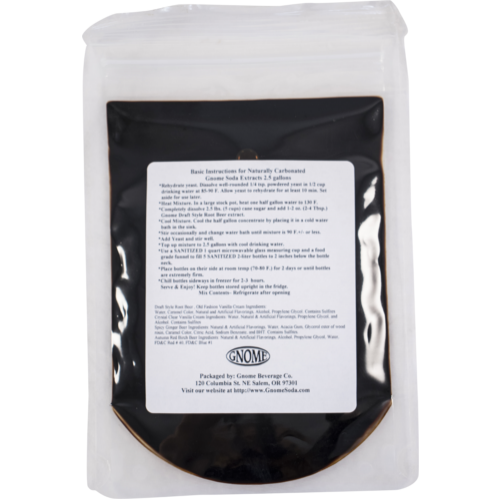 4 oz package. Makes 5 to 10 gallons. same friend had not made this so this is a trial! it is the best rootbeer I have tasted in a long time.